If you are one of our mamas you know our biggest nutrition topic is PROTEIN! It is the building block of babies. 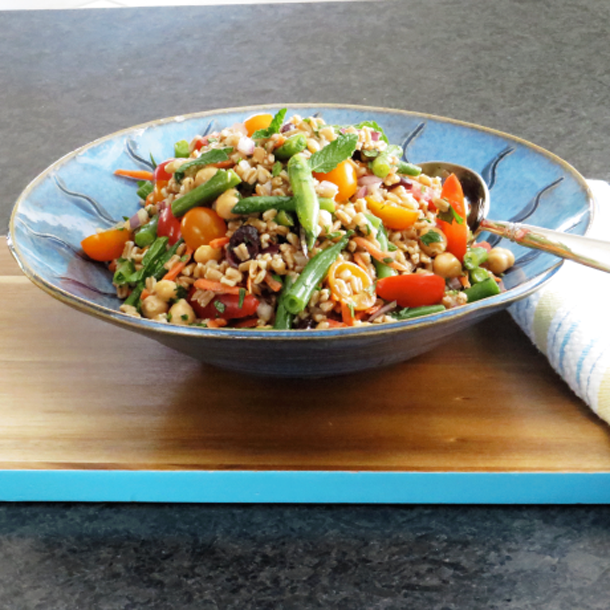 Mona writes today’s blog about yummy Farro – a great grain for protein! During these hot summer months I’m always looking for cool and refreshing dishes that satisfy. One ingredient that I’ve recently fallen in love with is none other than FARRO. 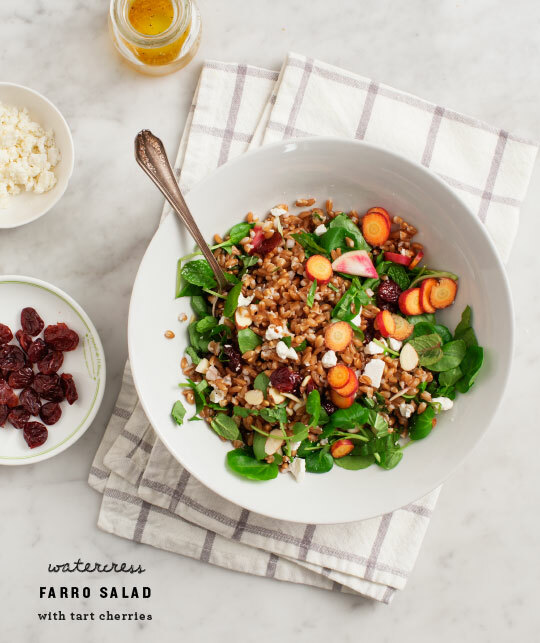 My favorite way of enjoying this grain is in cool salads that serve as a complete meal. If you haven’t had it before, you’re totally missing out! It looks something like barley, and has a texture I love. Another reason to love farro is its protein content—7 grams per serving! Which is an awesome thing for every mama’s diet. In fact farro has as much protein as the beloved quinoa, and twice as much calcium, good things for pregnancy and beyond. With this, it must be said for those avoiding gluten, this is not the grain for you. 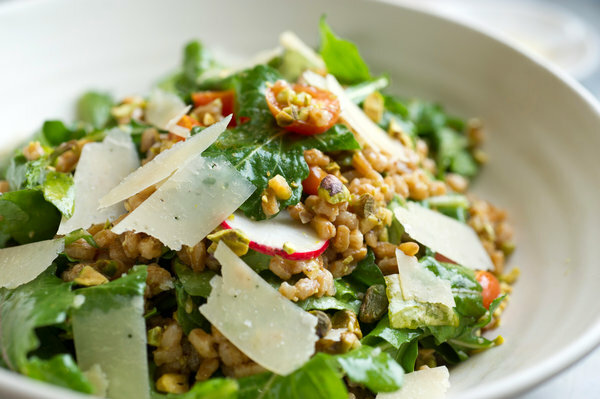 Farro is a kind of wheat, so for any of the recipes below you’d likely want to replace farro for quinoa or brown rice. I hope you enjoy farro as much as I do. Give it a try and let us know what you think! !